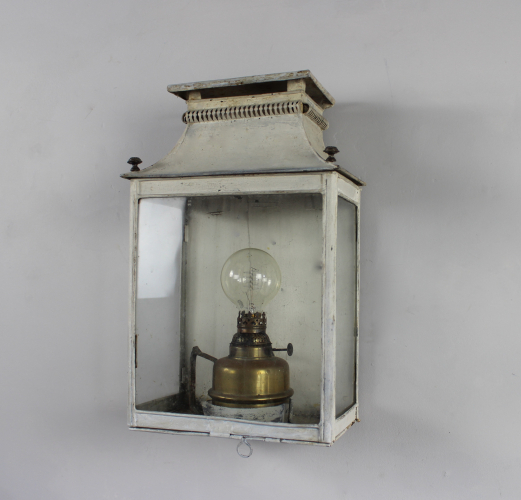 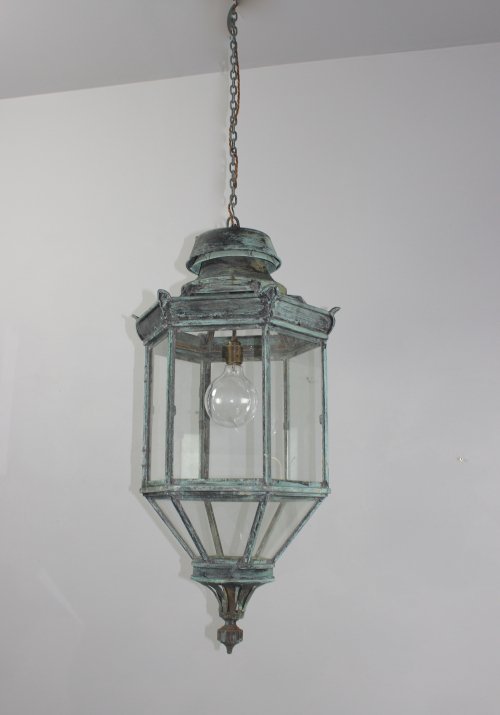 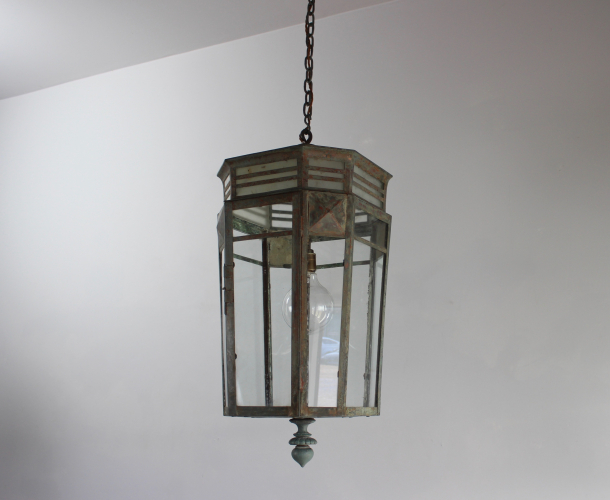 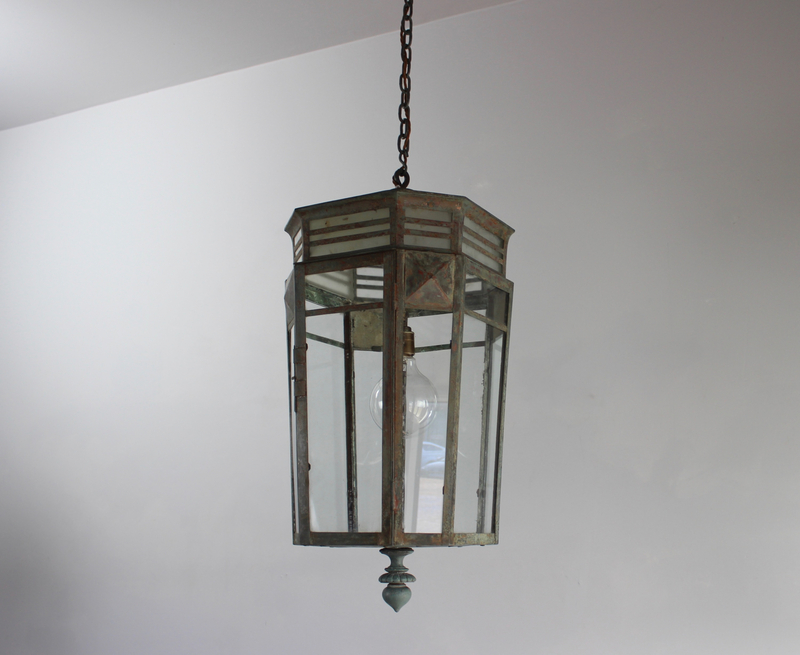 Good antique outside lanterns are hard to find and even harder to restore to a standard that will last . 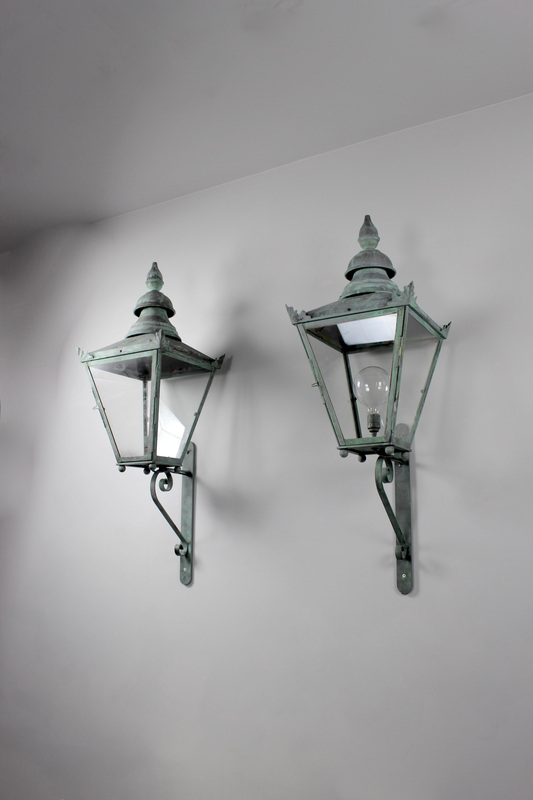 We have several pairs of lanterns suitable for gardens , porticos and garden walls . 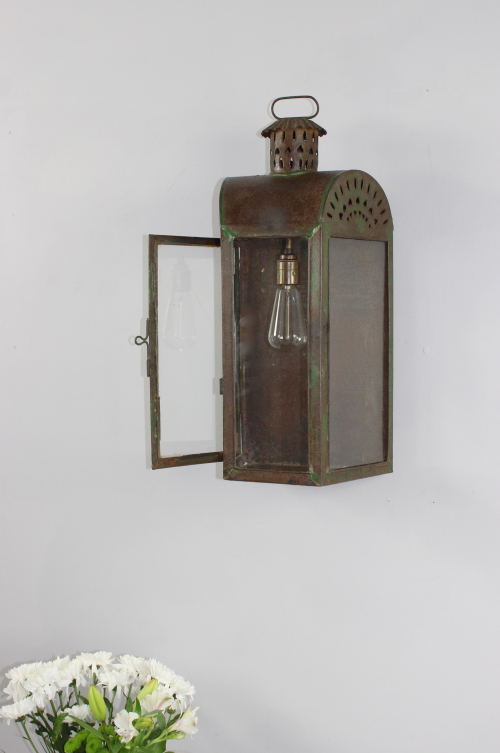 These sell quickly so alwways ask if you see something on the website which you thing may fit your space .